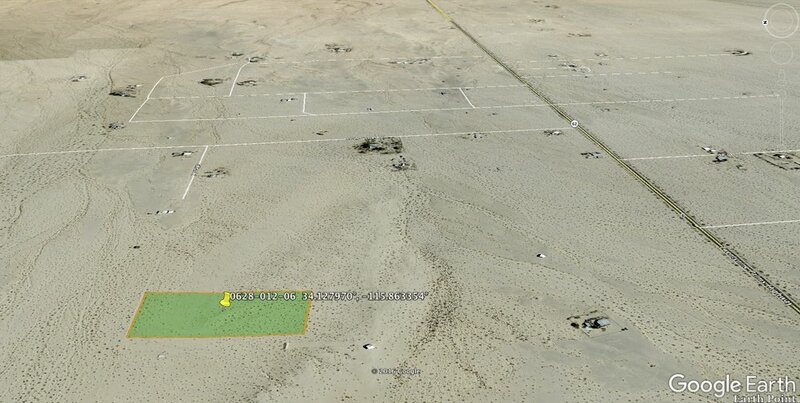 Check out this large private 5 acre parcel in Twentynine Palms, CA. Need room to spread out and have your own space? You just found it and at an unbeatable price! 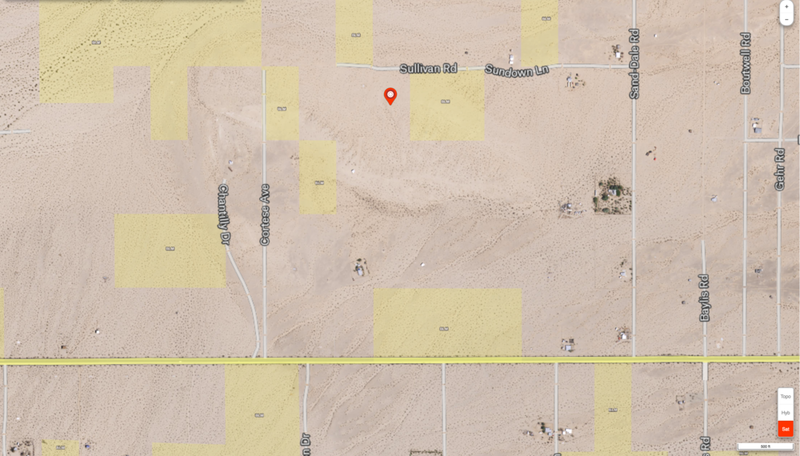 This parcel is located next to 10 acres of BLM land to the East so no one will build next to you there. Located on Sullivan Rd. between Amboy Rd and Hwy 62. 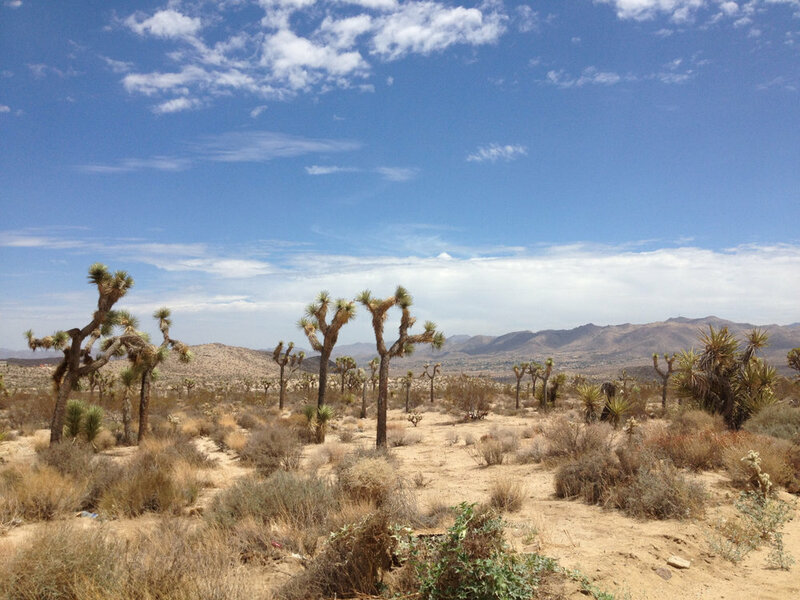 Only 12 miles to the Twentynine Palms city center. Need more supplies? It's only 30 minutes to the Walmart Supercenter and Home Depot in Yucca Valley. 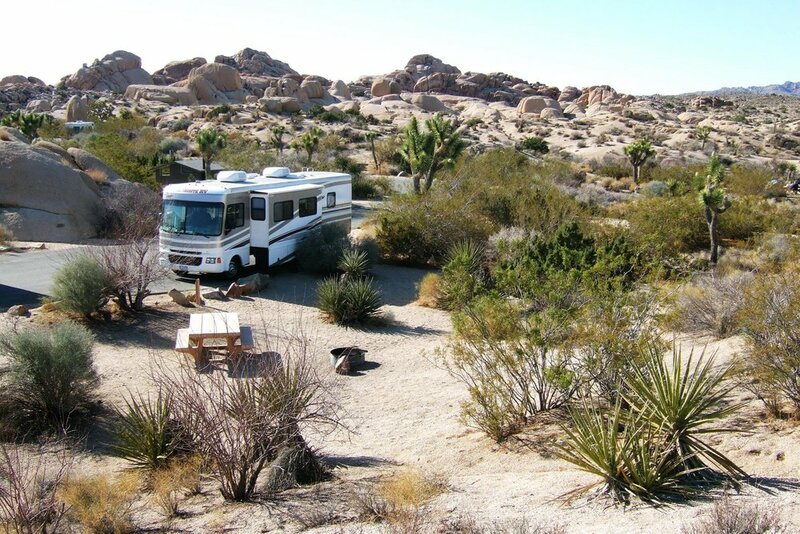 Joshua Tree National Park entrance is only 10 miles down the road. Priced less than half of similar 5 acre lots in the area. This property won’t last long at this price! Grab it before someone else does!